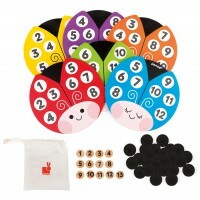 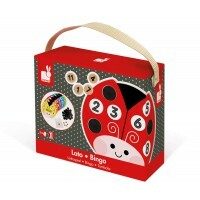 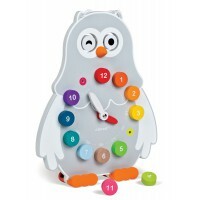 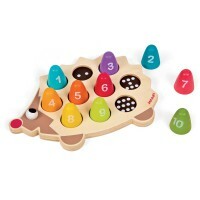 Colour recognition, number recognition, stacking and counting - the list goes on. 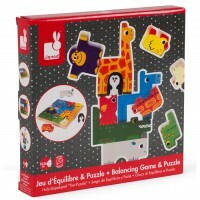 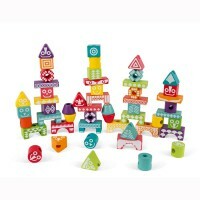 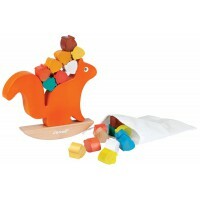 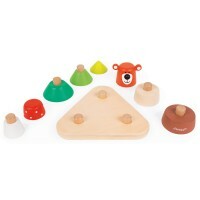 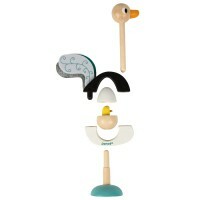 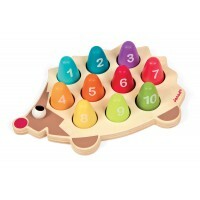 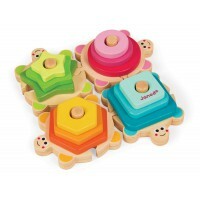 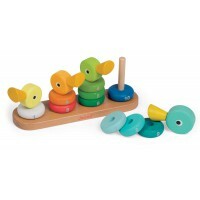 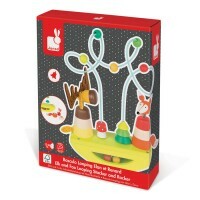 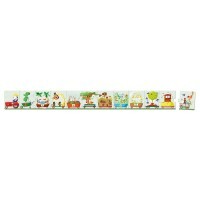 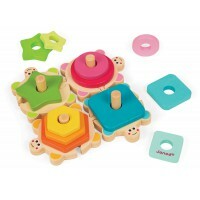 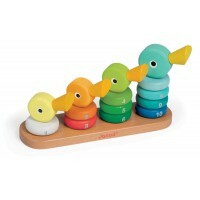 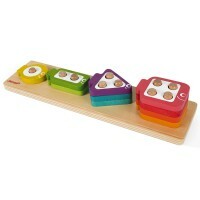 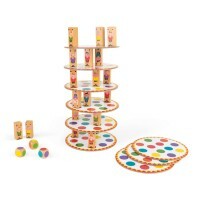 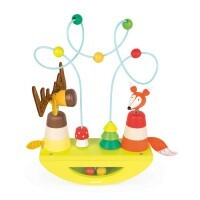 So much interactive learning in the tactile and cool Duck Family Stacker. 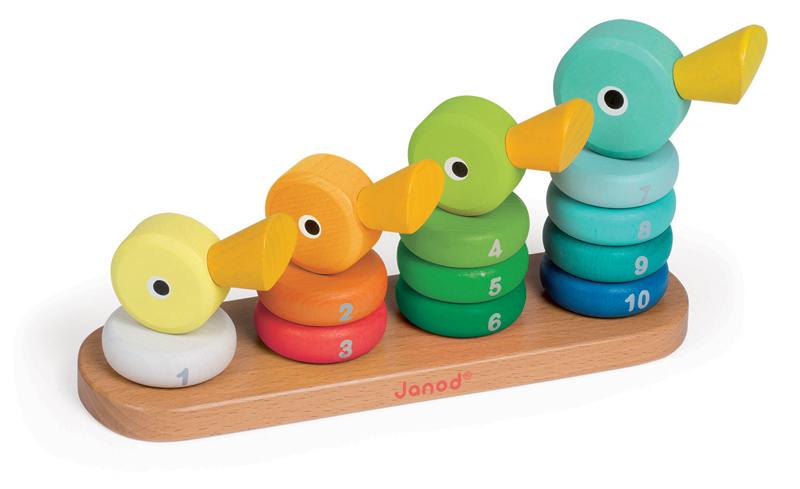 The ducks are water painted and made from Cherry wood while the base is Beech. 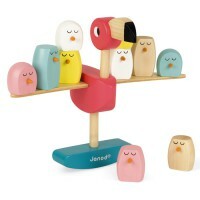 Once the pieces are removed from the base the post are flexible so the littlies are safe. 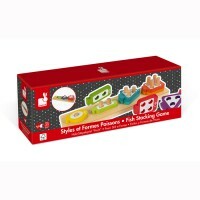 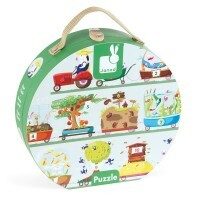 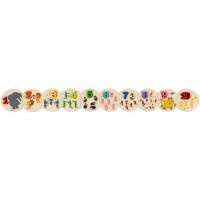 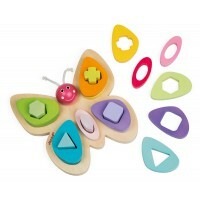 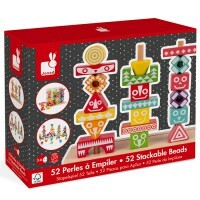 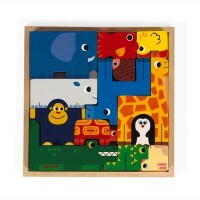 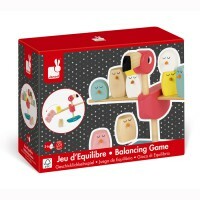 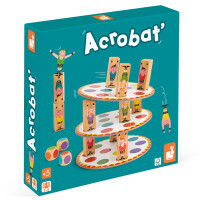 Packaged in a box with a clear window they will be a hit in the playroom!